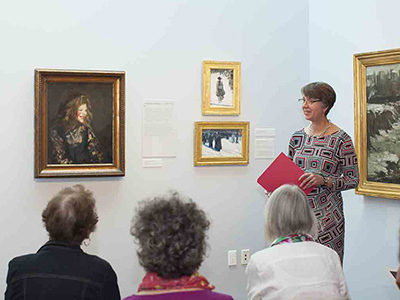 The Smith College Museum of Art’s world-class collection includes modern and contemporary art, American and western European masterworks, antiquities, emerging collections of Asian and African art and a comprehensive collection of works on paper, as well as artist-designed restrooms and hand-crafted gallery benches. 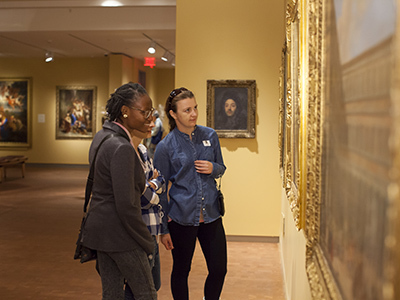 A distinguished college art museum with a strong educational and public focus, the Smith College Museum of Art is located in the heart of Northampton, MA, less than five minutes off I-91, and only a short walk from downtown. Photos courtesy Smith College Museum of Art.